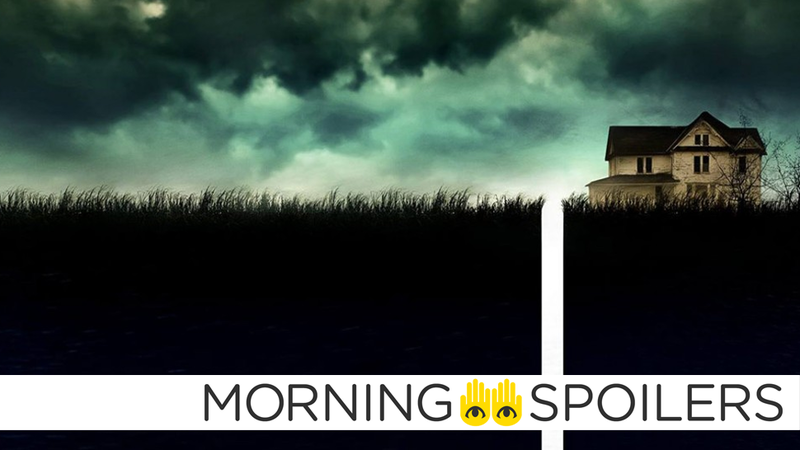 Could J.J. Abrams' Next Project Be Part Of The Cloverfield Universe? And there could be plans for a Cloverfield-linked movie every year, too. Meanwhile, Shane Black discusses where the new Predator movie takes place in the franchise's timeline. Get a look at Caitlin's mother on The Flash, and the Riddler's new love interest on Gotham. Plus, behind the scenes of Assassin's Creed and Doctor Who's Christmas special. Spoilers! The Wrap reports that The God Particle, the Abrams-produced movie about a group of astronauts having to survive a "shocking discovery" they make, is actually the third film in the loosely-connected Cloverfield series. On top of that, apparently Paramount and Abrams are currently working on multiple projects intended to be part of the Cloverfield universe, whether they're wholly original movies or other projects repurposed. The intent is to have a Cloverfield movie come out each year. I think it has to stand on its own two feet, but our goal is to make sure it acknowledges that, yeah, it is 30 years later in the continuity of the story. In other words, Dutch Schaefer's patrol, which was attacked and largely slaughtered, happened 30 years ago in the context of the story. It's referenced, it's part of the mythology. In that way, it's more of a sequel than a reboot. The cast and crew discuss the time-hopping shanking of the Assassin's Creed universe in a new behind-the-scenes featurette. The cast thank the UK for hosting its location filming in a new behind-the-scenes video. "All power to the Empire"
"Crush the Rebellion in one swift stroke"
"This station is the ultimate power in the universe"
"There will be no one to stop us this time"
A few of the fantastic beasts make their appearance in a new TV spot for the film. The second trailer for the new M. Night Shyamalan movie about a man with 23 different personalities has been released. Here's a poster for Naomi Watts' "maybe-a-ghost, maybe-she's-crazy" quasi-supernatural thriller. The show returns on New Year's Day in both the UK and US. 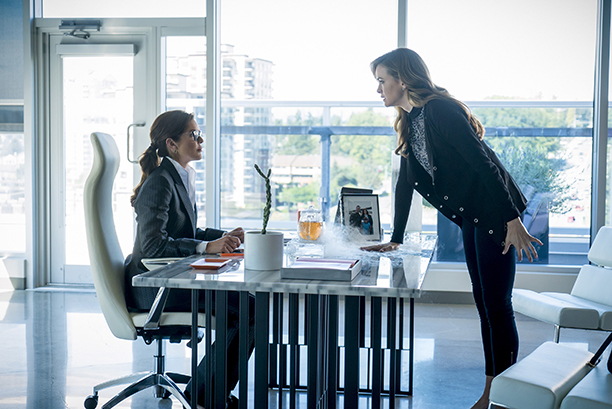 EW has released a first look at Caitlin's mum, Doctor Tannhauser, who Caitlin will visit in an attempt to get a better grip on her newfound metahuman powers. Peter Capaldi and Steven Moffat discuss the show's Christmas special in a new sneak peek — also featuring some Dirk Gently stuff out of nowhere because BBC America would love if you watched it. Finally, here's a synopsis for episode nine of the current season, "The Executioner". Gordon and Bullock become suspicious of Barnes, and comb through evidence of the murder at Lee and Mario's engagement party. Nygma goes to Penguin when she hasn't heard from Isabella (Chelsea Spack). Meanwhile, Ivy reveals her identity to Selina and Bruce, but quickly leads them to trouble.